Have you thought about eating more broccoli, not only is it nutrient dense and low carb, but you can use it in many ways. 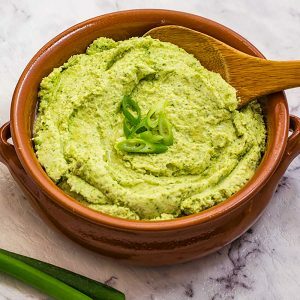 Our Low Carb Ketogenic Broccoli Mash is buttery and smooth and doesn’t soak up as much water in the cooking process as the favored Cauliflower Mash. 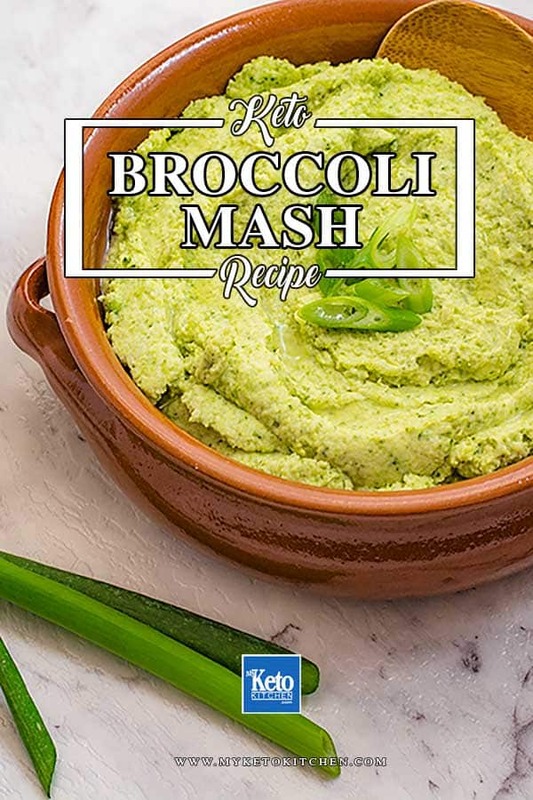 Our Low Carb Ketogenic Broccoli Mash recipe is designed to be thicker than cauliflower mash and doesn’t have that overpowering flavor that some vegetable mashes can have. We’ve even created a Low Carb Sour Cream and Chive Broccoli Mash to tingle your taste buds. Cauliflower seems to be the star of a low carbers diet, yet there are many people who can’t stand the taste (let alone the smell). Our team likes options, they like variety, and they love taste testing! We’ve been brainstorming on broccoli and we have some great ideas to get some more greens into your Ketogenic Diet. Have you tried our Low Carb Broccoli and Leek Soup, or stumbled upon our Low Carb Broccoli and Bacon Croquettes? Drain the broccoli and return it to the warm pot, add the butter, salt and pepper. Adjust the seasoning and enjoy! Have you thought about eating more broccoli, not only is it nutrient dense and low carb, but you can use it in many ways. 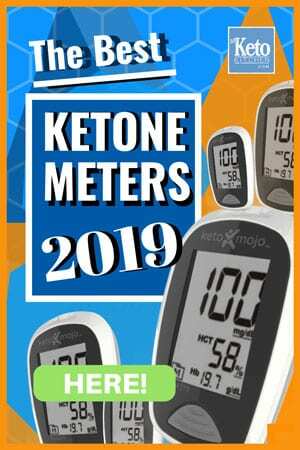 Our Low Carb Ketogenic Broccoli Mash is buttery and smooth and doesn't soak up as much water in the cooking process as the favored Cauliflower Mash. To make a larger batch of Low Carb Ketogenic Broccoli Mash, simply adjust the serving amounts in our easy to use recipe card above.